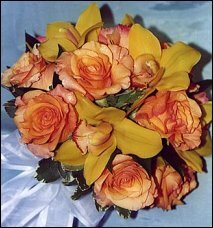 Make Blossom Shop of Wabasha your first choice for premium fresh flowers and upscale design artistry for your dream wedding and all your special occasions! 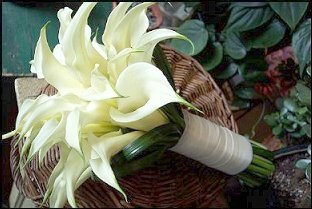 bride & attendants’ bouquets ~ corsages & boutonnieres ~ ceremony décor ~ altar arrangements ~ candelabra flowers ~ pew markers ~ floral & foliage garlands ~ table centerpieces ~ flowers for cake tables ~ topiaries ~ arches & entryways, etc. 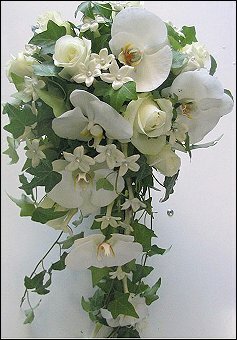 At this exciting and hectic time, relax and trust our team of floral professionals. We'd love to make all your special days, extra special! 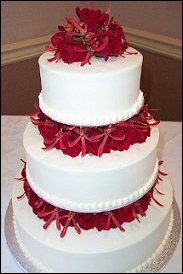 Wedding and Party Rentals, Pedestals, Topiaries, Candelabras, Columns, Arches, etc. Our shop is located at 917 Hiawatha Drive West in Wabash, MN. Call us in advance at (651) 565-3980 or 1- 866-271-6420 to schedule a consultation, so we can help you start planning your dream wedding or a successful event. 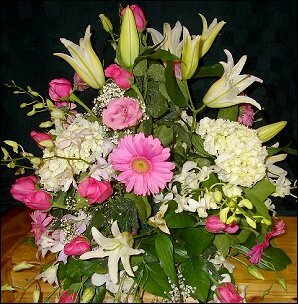 It’s sure to be truly magical with flowers and décor by Blossom Shop of Wabasha. Call us today!